Geoffrey advises on tax and succession planning for UK and international individuals, trustees and family businesses. He assists international clients with strategies involving trusts, partnerships and other structures, residence and domicile issues and cross-border estate planning, particularly between the US and the UK. His succession planning experience includes the protection of wealth against divorce, and charity law. Geoffrey acts for clients whose underlying businesses range from property and financial investment to wine-making and philanthropy. 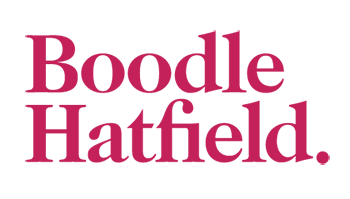 He is a graduate of Oxford University who joined Boodle Hatfield in 2002 and became a partner in 2006. Geoffrey is also a member of the Society of Trust and Estate Practitioners (STEP). "He is sensible, measured and gets on with it." "Exactly what you want from a lawyer"
"Brings a very logical approach to the problem." "He brings a considered view and explains things in clear terms."